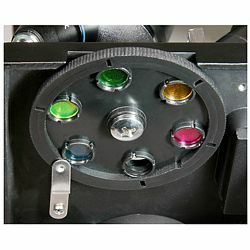 This LCD microscope with its clear and sharp optics as well as soft mechanical start can be used in education. 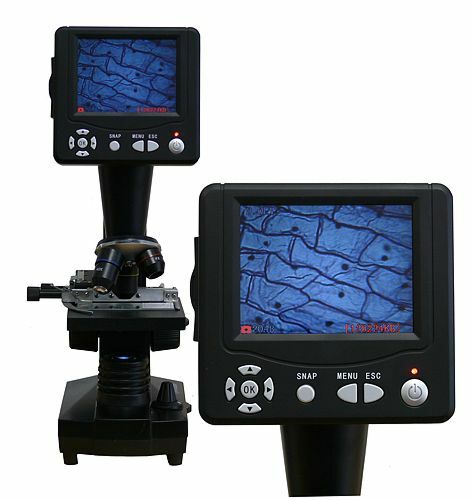 The LCD microscope is highlighted by its modern equipment (adjustable table in cross position), solid finishing and wide range of accessories. 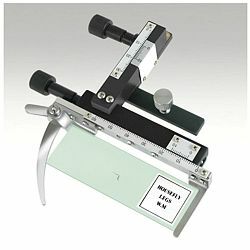 The Microscope PCE-BM 200 can magnify up to 1600x. 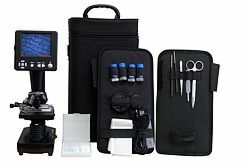 This microscope for education is the ideal tool for students, researchers and first time users in the professional sector as well as for routine controls. Thanks to its compact size, the Microscope PCE-BM 200 is very flexible and easy to use. Its big 3.5'' display allows the observation by various people at the same time. This device can use both transmitted and reflected light (limited). It can take photographs as well as register a sequence with the observations. It also has a slot for SD cards and USB connection. The zoom can magnify from 40x to 400x however the digital zoom magnifies up to 1600x. 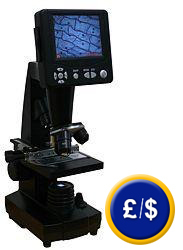 At the following link you will find overview of the microscopes which will suit your needs. Adjustable table in cross position with vernier for the Microscope for education PCE.BM 200. 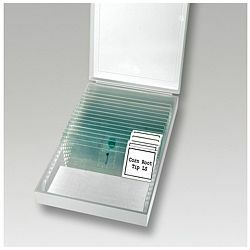 High quality glass viewing plate where small objects can be observed. 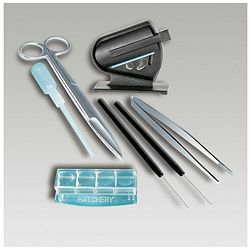 We offer an optional seven piece kit used for preparing the lenses of the microscope.